So, before I fall too far behind – a quick update… I’ve made it to Madurai, apartment share and language classes all sorted. 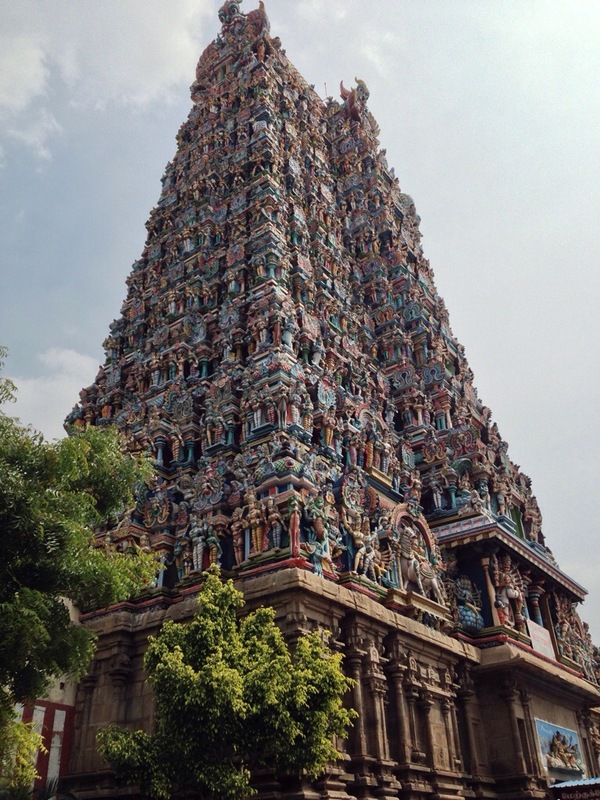 More about Madurai again, but as ancient temple cities go, there’s a lot to like here. In the meantime here’s a quick preview. And while I’m at it, you can never have too many pictures of cows can you? 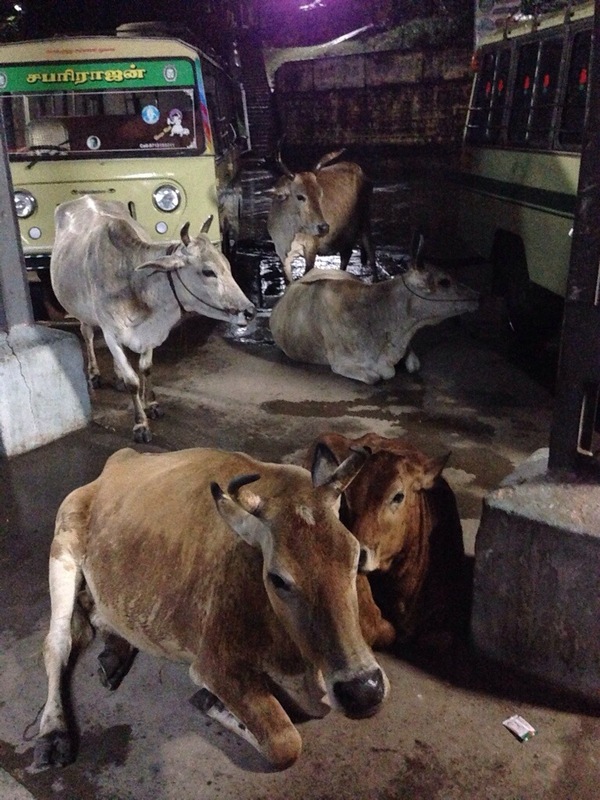 This entry was posted in Uncategorized and tagged Cows, Gopuram, India, Madurai, Meenakshi Amman Temple, Tamil Nadu on December 4, 2013 by jp1100001.